Most of the time in a sport that’s physically demanding, you’re only as good as the equipment you have. This statement is especially true in boxing. 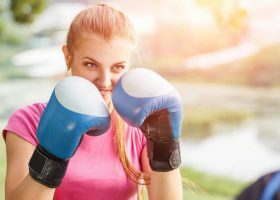 Since it involves the use of your fists to fight your opponent in a combat sport, there is a greater need for equipment that does its job in properly protecting you from being hurt by your opponent – and most especially – yourself. 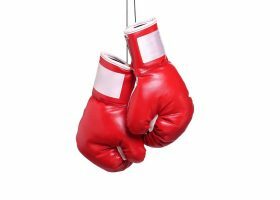 To provide this self-protection, proper boxing gloves are needed and, as is the case for most products out there, you can never go wrong with a tried and trusted brand for your best boxing glove needs. 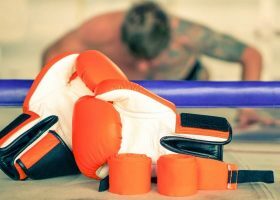 Here is a compilation and overview of some of the best boxing glove brands out there and what they can offer in terms of innovation to the sport. 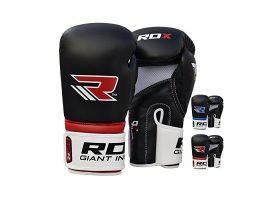 Let this piece be a guide for you in buying a set of boxing gloves that you can be content in using. “We are fight sports.” With a history as long and as rich as Everlast’s, you’d expect no lesser motto than this. The company started out as a modest swimwear manufacturer before finding its calling when in 1817 a young boxer by the name of Jack Dempsey introduced boxing to the company. In 1919, Jack Dempsey won the world’s heavyweight championship with gloves made by Everlast, and thus its synonymous growth with the sport as a whole developed. Today, Everlast is the undisputed leading manufacturer of boxing gloves and equipment in the entire world. Throughout the years the proud Everlast name was borne through many trunks, gloves and other equipment, and it became a symbol for the strength of the sport as a whole. 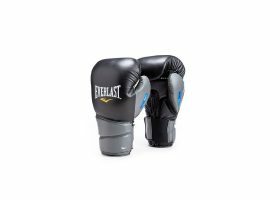 With the most premium boxing gloves to date, the Everlast Protex3 Professional Fight Gloves, Everlast has cemented itself as the top contender for the world’s best-performing boxing gloves. With roots coming from the mixed martial arts scene, Venum knows how to do proper protection. Starting with coverage for MMA fighters who are now considered legends in their own right, Venum branched out to more combat sports, and naturally to boxing as well. The result is MMA-level protections and stability in gloves more suited to the cerebral fighting sport that is boxing. Even though it is better known as a mixed martial arts brand, its foray into boxing should not be dismissed. After all, in a sport as violent as MMA, who better knows protection for all possible combat sports? 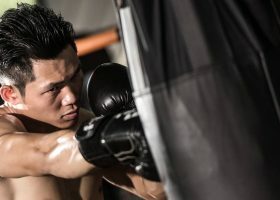 As of today, Venum is the sponsor of many fighting events and sports, and continues its well thought-of innovations and forays into other combat sports as well. 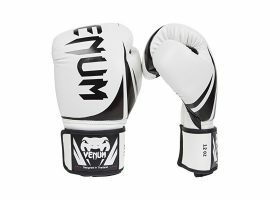 The Venum Giant 2.0 is its prime model of premiere boxing gloves, showing heavily the standards they have in producing high-quality combat sports equipment. Having been around the boxing scene since 1998, Title is one of the more established yet constantly underrated brands in boxing, especially in a market dominated by the Everlast powerhouse. This lack of appreciation is severely unfounded, as Title produces very high-quality combat sports equipment and continues to do so not only in boxing, but in mixed martial arts as well. 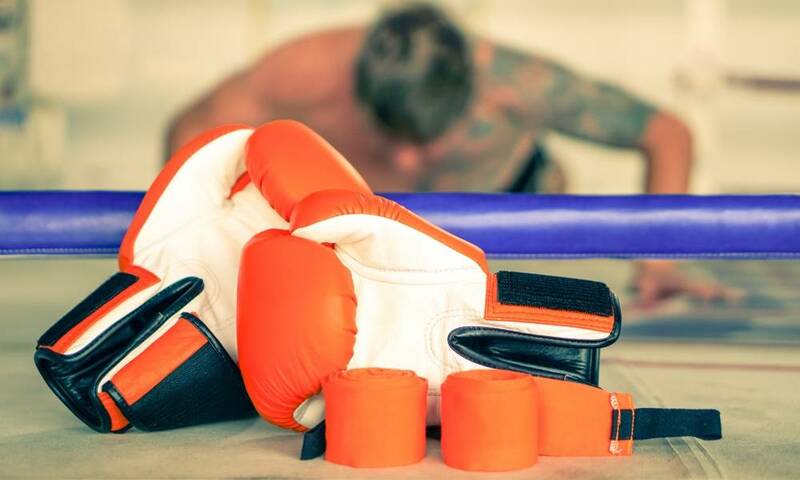 Ever since its conception, it set itself out to become an authority on boxing, and today, with the quality of their products, the brand is highly respected in the boxing world. 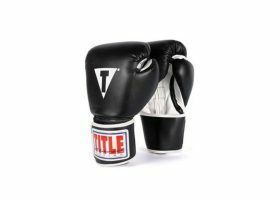 Today, Title is a leading manufacturer and fulfiller of high-grade and professional boxing and mixed martial arts equipment. It continues to set itself apart with innovations that constantly prove how good their products are and overall improvements to products that need them. Their reputation is boosted with the release of their Title Infused Foam Ignite Powerlace training gloves, their most high-quality training/sparring gloves to date. A relatively young and upstart combat sports equipment manufacturer, Meister is still quite on par with other heavier hitters in terms of their overall topnotch quality construction. Founded in 2006 with its main focus on MMA gear, Meister then branched into other combat sports like boxing to bolster their brand as a force to be reckoned with in terms of the high quality and cost-effectiveness of their products. Meister broke through the market with their hand wraps, which is now a staple throughout all fighting sports. As of today, Meister enjoys its reputations as one of the best brand choices for people still relatively new to combat sports. 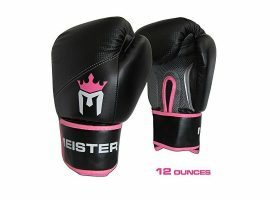 The Meister Pro boxing gloves are easily and hands down one of the best choices for women/youth boxers, with its features targeted to beginners. 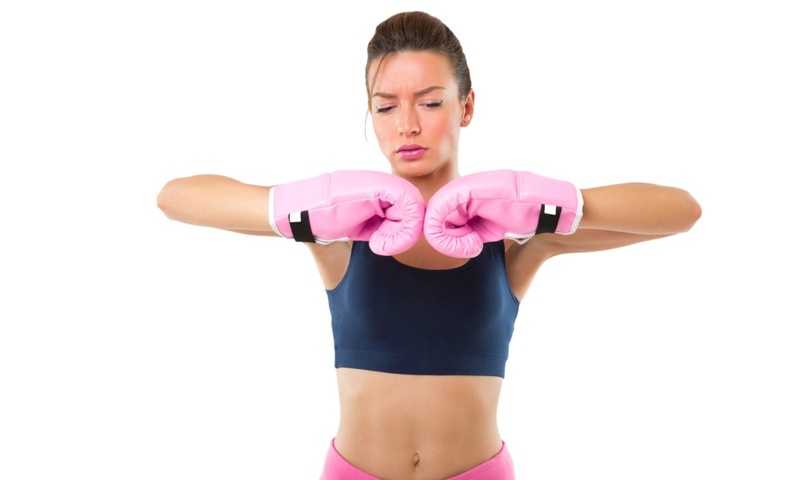 However, you can rest assured that their quality is very much on par with other boxing gear supplied by other manufacturers; a fact only strengthened with every product Meister produces.